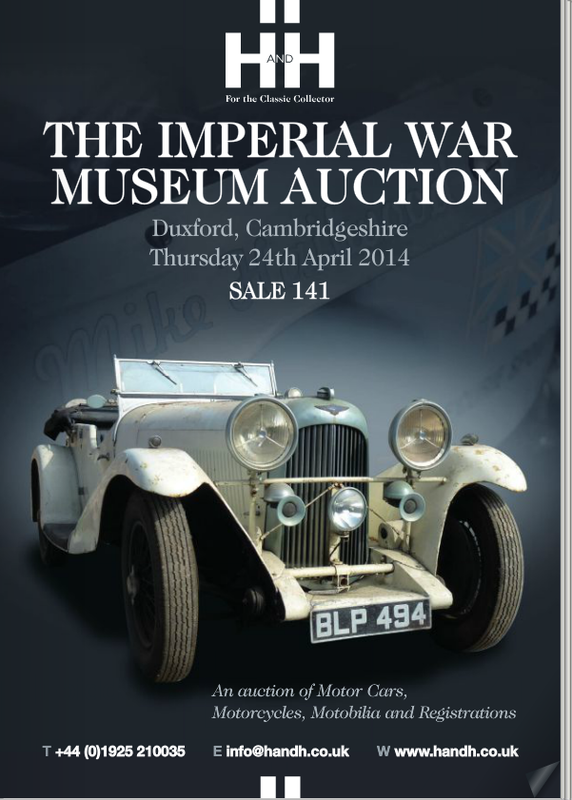 H and H Classic Car Auctions Duxford Sales – April 2014 – Digital Edition. 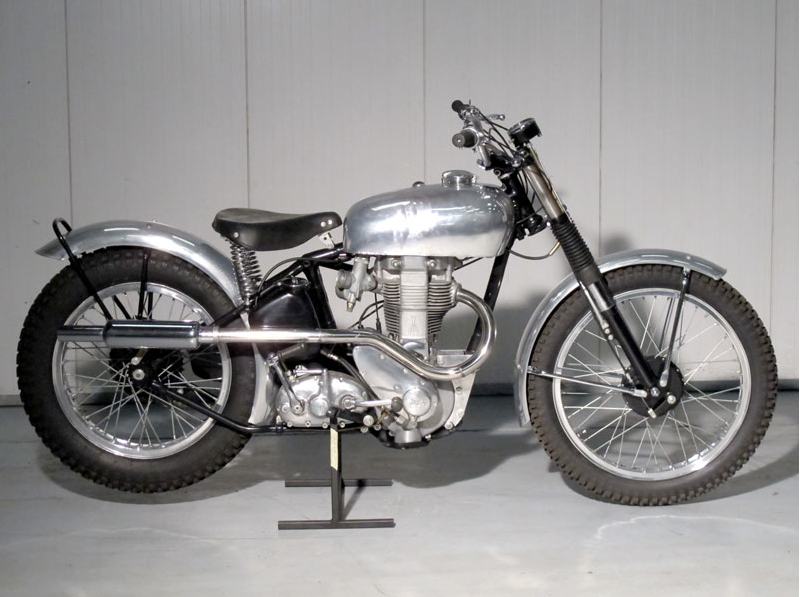 Limited ISDT interest again however of interest to many may be this Ex Works BSA XB31 Trials bike of 1947 ridden by Irishman Terry Hill to victory in the 1949 British Experts Trial. 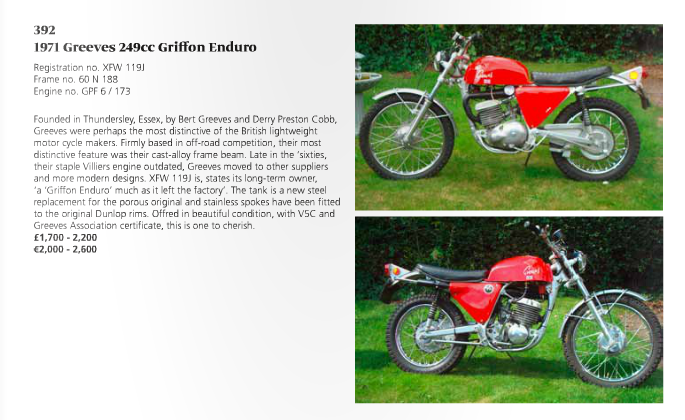 My personal favourite from the auction, but judging by the guide price I am not alone in considering the bike is from possibly the greatest motorbike builders in the interwar years who were able to use great engineering tools and design to focus on the future rather than concentrating on building ontop of existing traditions and reputation. 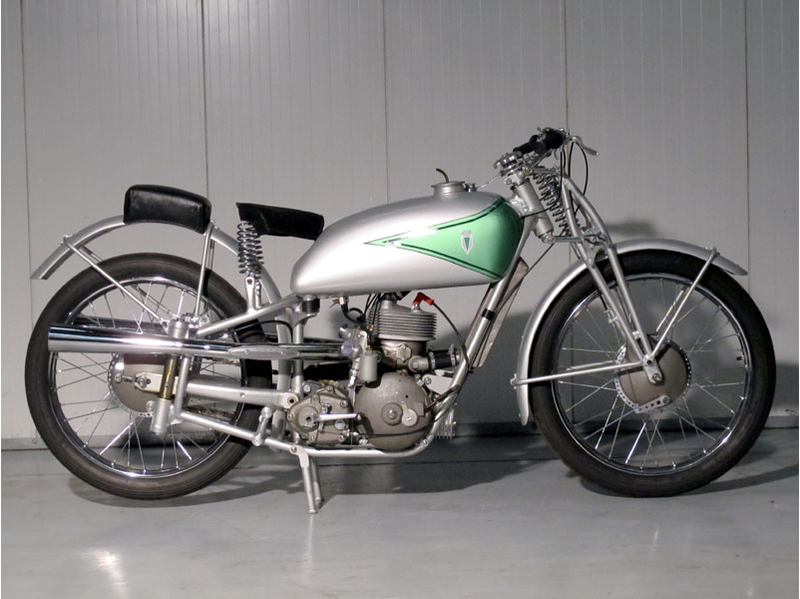 Although they may no longer be making Motorcycles the parent company remains at the forefront of the Motor Industry. 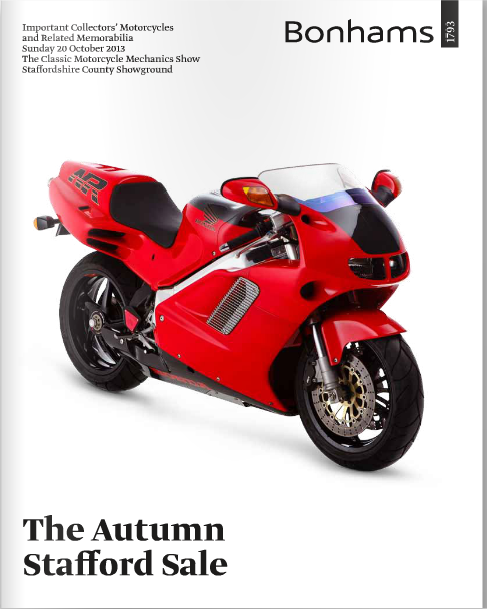 And Christmas v2 for the Classic and Vintage Motorcycle lover has arrived early in 2014.. around Easter time at the Staffordshire County Showground. 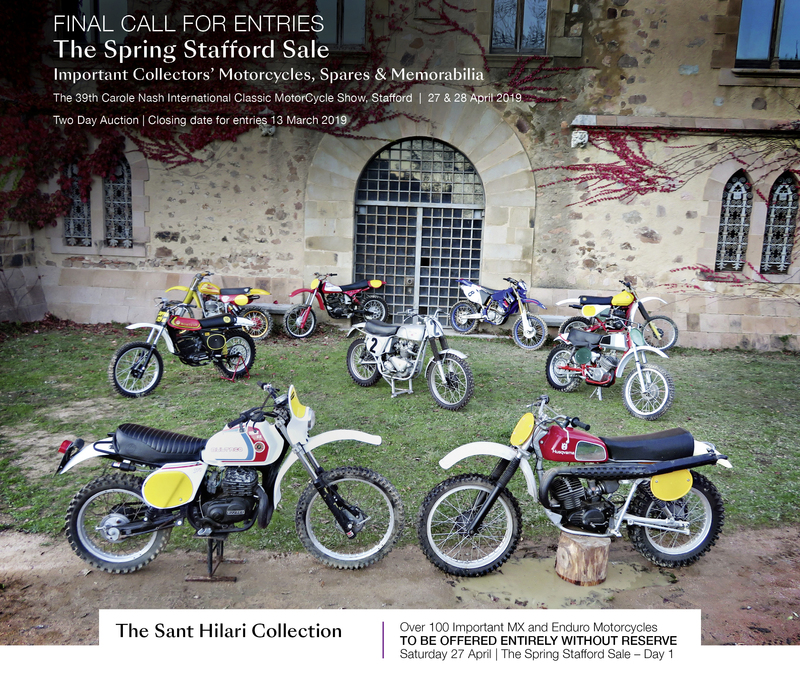 Apart from a few attractive lots of prewar copies of ‘the Motor Cycle‘ or ‘Motorcycling‘ bundled with a few programmes or photos of interest to ISDT collectors. Of motorcycles a few nice pukka trials bikes and a few road trim Tiger Cubs, but the most obvious item is this rather nice Ariel Red Hunter although no evidence of it having been used in the ISDT. 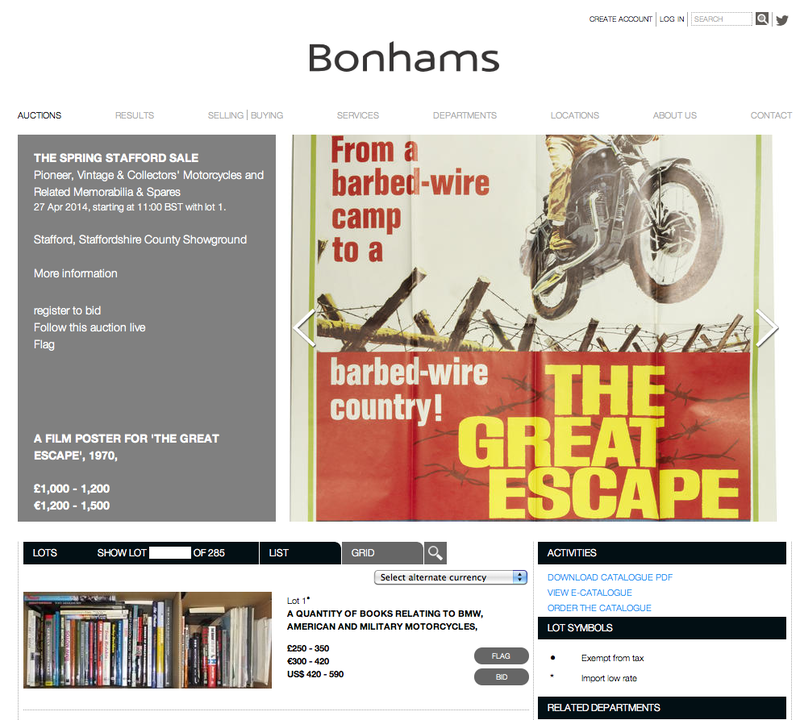 Delighted by the regular email from Bonham’s announcing their next classic bike Auction in Oxford on 15 June 1913 in association with the VMCC Banbury Run. 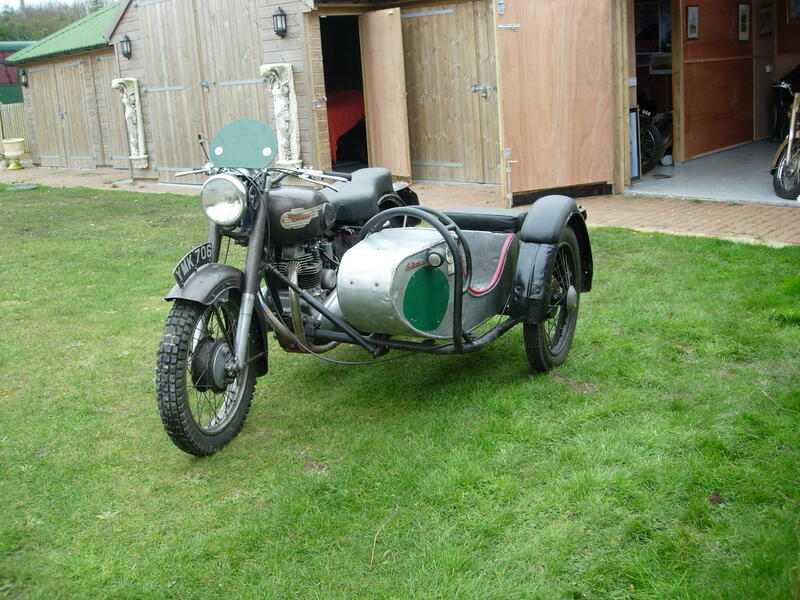 I was pleased to see Brian Nash’s almost works 1953 Royal Enfield 700c Meteor Trials Outfit ridden in the 1955 ISDT in Czechoslovakia is available to a caring home. More information is available on this speedtracktale page alas we do not appear to have any original images of it in action, or much on the 1955 ISDT for that matter s oif anybody can help out please do. Apologies for the brevity of posts recently its a busy time of the year at Speedtracktales Towers at the moment with the annual peak of the cycle and enduro calendar causing me much distraction.